I think everyone is ready for a break from Winter Storm '09. So lets go the opposite direction from a winter/ice storm to an erupting volcano. Mt. 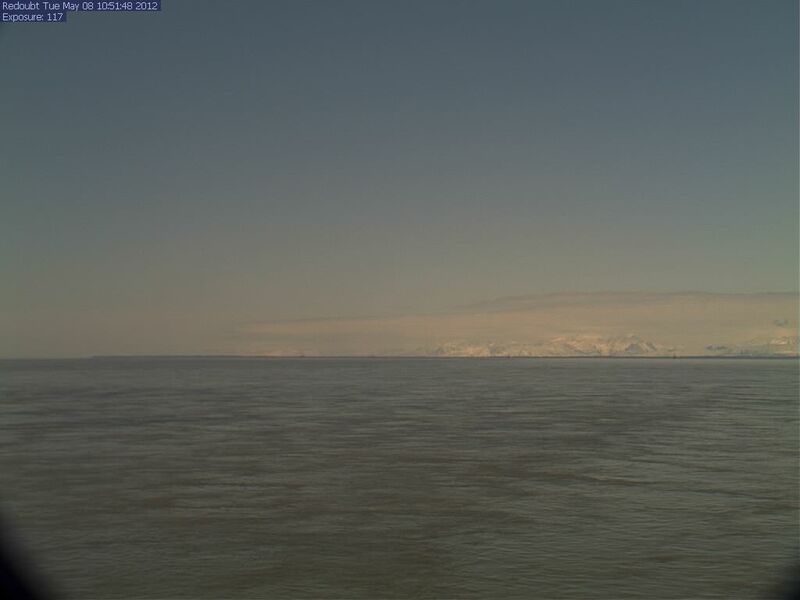 Redoubt is beginning to wake-up in Alaska. 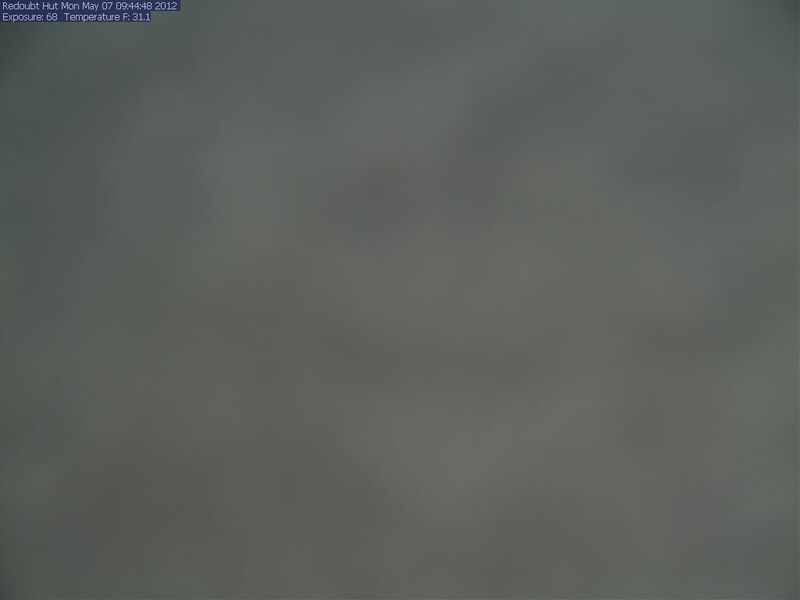 According to the Alaska Volcano Observatory the current Volcano Alert Level is "Watch" and the Aviation Color Code is "Orange". 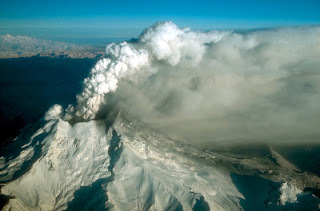 According to their Friday afternoon update, "Unrest at Redoubt Volcano continues, though no eruption has yet occurred. Seismicity levels have increased since yesterday evening and have also risen markedly over the last hour." 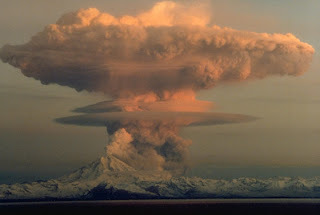 If the volcano erupts, it will send volcanic ash high in the sky threatening airliners, but it will also send volcanic ash hundreds of miles (if not thousands) downwind. What impact will this have on Alaska, and what impact might it have this far south, in our area? By the way, I am glad for a different topic today. I think I'm on sensory overload from the winter storm. glad im here in southern ill too bad it isnt a live streamming cam that would be awsome. but ill still be watching it. I downloaded the Google Earth software the other day and It shows great images of the volcano and Krakatau also.